6 GB Ram & 64 GB Rom. 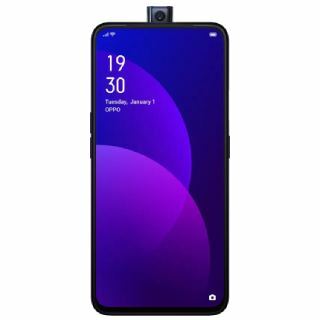 Paytm Mall Offer Get Flat 14% off on OPPO F11 Pro 6 GB 64 GB. Here you get additional 5% off on ICICI Bank Credit card. Paytm gives to you Free Vouchers worth Rs.3600. Customers can choose any relevant vouchers with own preference. This smartphone has 2 colours Thunder black and Aurora Green. Here you get free shipping, cash on delivery and free cancellations policy. Octa-core (2.1 GHz, Quad core, Cortex A73 + 2 GHz, Quad core, Cortex A53), Ram 6GB, 48+16 MP Camera, 4000 MAH Battery and many more super features inbuilt in this Smartphone. So Hurry Up and Grab this amazing deal.